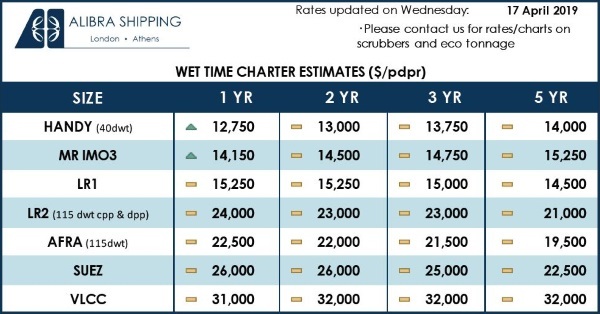 Just as the shipping industry was looking for signs of further trade growth rebound and was hoping for an improvement over the initially modest predictions for the 2018-2019 pace of rate increase, reality kicked in, in the form of renewed trade tensions around the world. 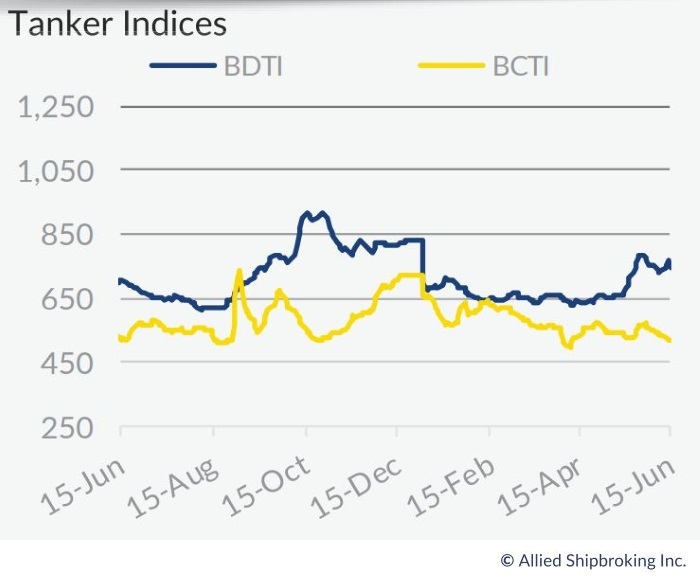 In its latest weekly report, shipbroker Allied Shipbroking commented that “market worries resurfaced amidst increasing trade tensions between the world’s two largest economies. It seems as though we are back where we were in March, as Washington DC and Beijing find themselves back in the trenches, digging in their positions ever deeper as neither side looks willing to back down. The reaction by markets was quick. Agricultural commodities already started to reflect the pinch last week, with soyabeans taking the lead with a 6.7 percent drop week-on-week, their worst weekly performance in almost 2 years. Steel products had already faced their worst a few days earlier, as the US began levying tariffs on steel and aluminium products from economies including EU, Canada and Mexico”. 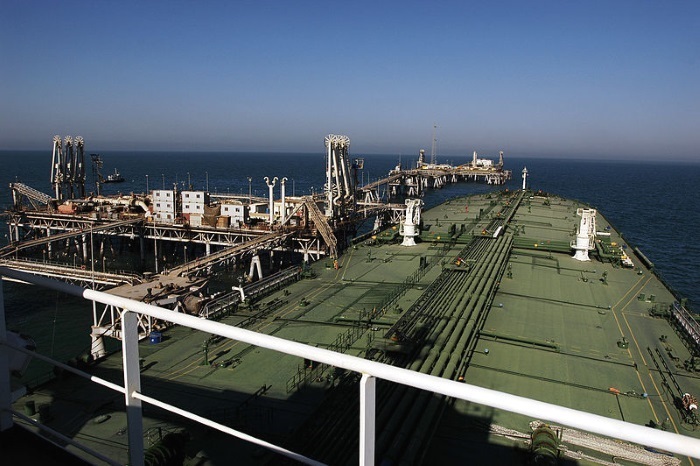 According to Allied’s George Lazaridis, Head of Research & Valuations, “given the rising tension and the recent trading trends that were taking shape, prices for crude oil were next in line, given that the anticipation is that China would ease back its shipments from the US. Of course, this has been only part of the reasoning, with crude oil having faced pressure from increasing speculation that major producers are going to ease back their production caps moving forward. These overall market shivers have extended beyond the scope of commodity markets and have even seemed to have unsettled equity markets, with stock exchanges in both the US and Europe taking an early tumble after the official unveiling by the US of tariffs on $50bn in imports from China”. Lazaridis added that “what most seem to be fearful of moving forward is that these trade disputes now seem to be escalating further, while as we had pointed out back in March, this comes at a time when global economic conditions where only just on the start of a recovery. This poor performance in commodity markets, coupled with any potential deterioration of economic growth that takes place as a product of these trade disputes, would surely hurt the vast majority of sectors in the shipping industry. 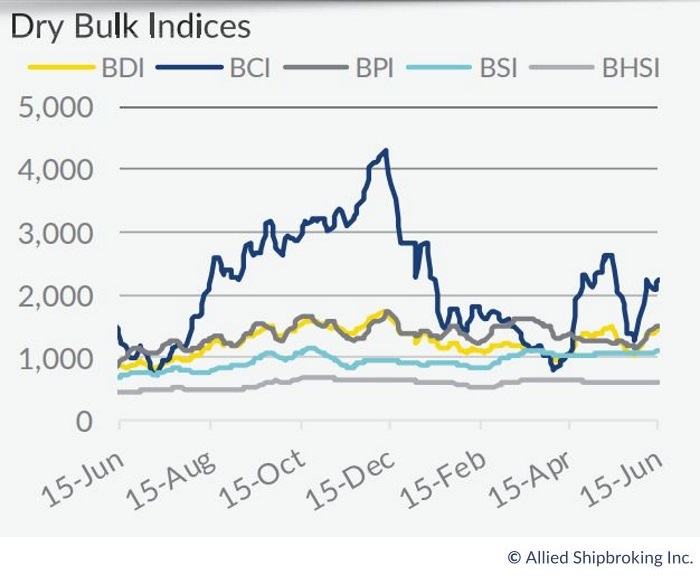 There is already risk that the dry bulk market could see another shallow point if activity from the US Gulf takes a similar hit as the one witnessed back in April-May”. He went on to note that “given the position taken by most traders in the soyabean trade, this doesn’t seem to be such a far stretched scenario. At the same time a dampening on the steel and aluminium product trades would surely take another bite out of activity in the smaller sizes, while any weaker steel product sale figures could prompt steel mills to soften their demand on iron ore and coking coal. As things stand now, the only promising commodity seems to be thermal coal, which despite being tagged as the least-loved major commodity by analysts, has managed a remarkable recovery and is looking to still hold a bullish view thanks to strong demand from India, Japan, South Korea and most importantly China”, Allied’s analyst said. Meanwhile, “on the side of tankers, the fear of a scale back on the US-Far East trade causes worries as to the forward potentials of the market. The truth is that the market had a whole lot invested on the potential tonne-mile growth this trade could bring about. The fact is that the Far East holds the most consumption growth potential and the further away that these requirements are sourced from the better it is for the overall market. Given that the US has beefed up its production levels over the past couple of years, the excess amounts that gather there need to be shipped out and the price arbitrage that emerges from this excess creates a prime trade dynamic. This could all be to little or no avail if the US creates trade tensions with its Far East trading partners, cutting off its shipments to the region as retaliatory tariffs start to be placed”, he concluded. 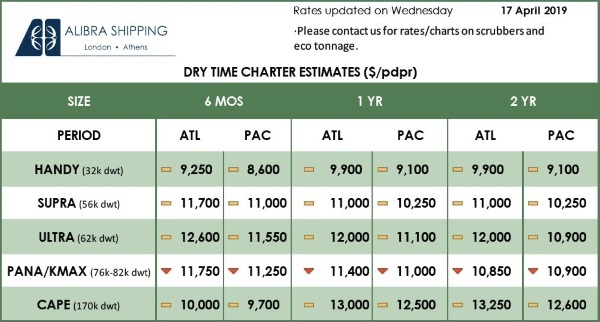 Dry Bulk Market: Could Coal Become the “Savior” of the Dry Bulk Market?